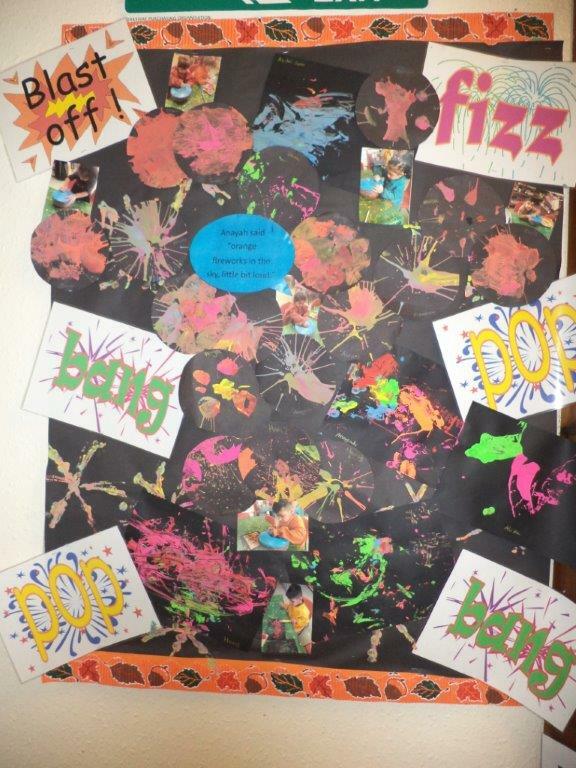 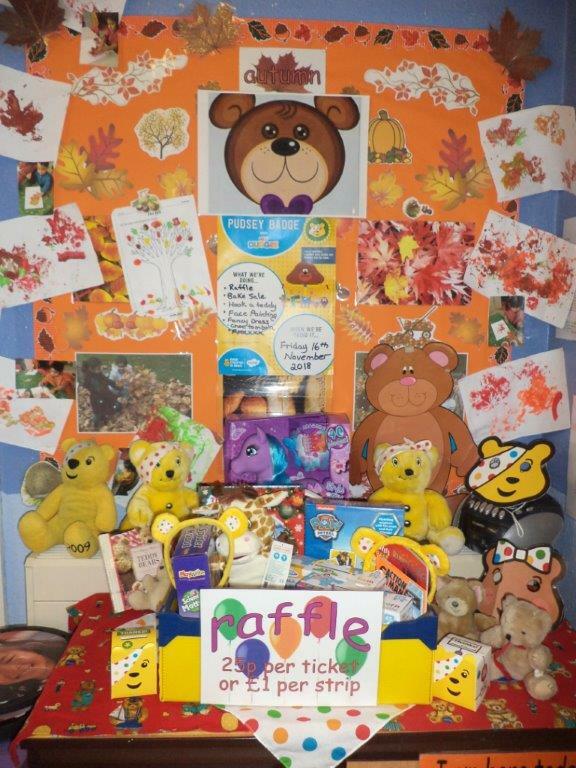 November is proving to be very busy for the Nursery, with lots of activities over the past 2 weeks! 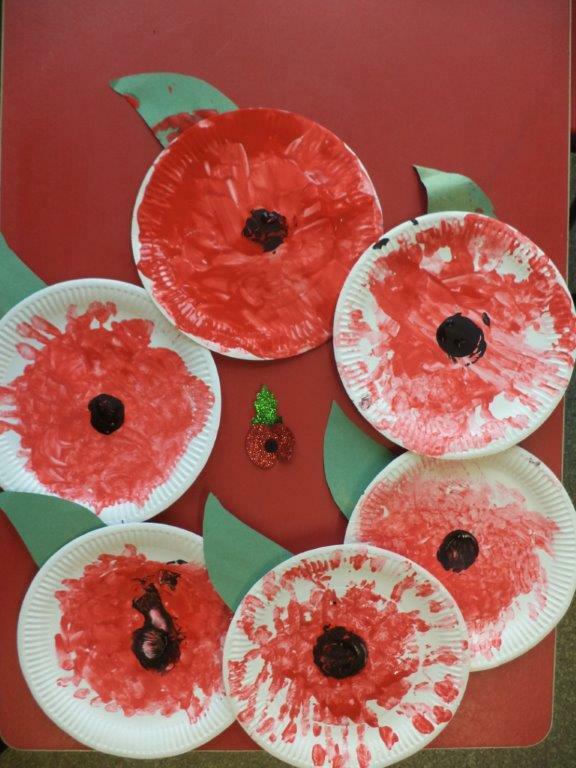 They have also been making poppies for Remembrance Day. 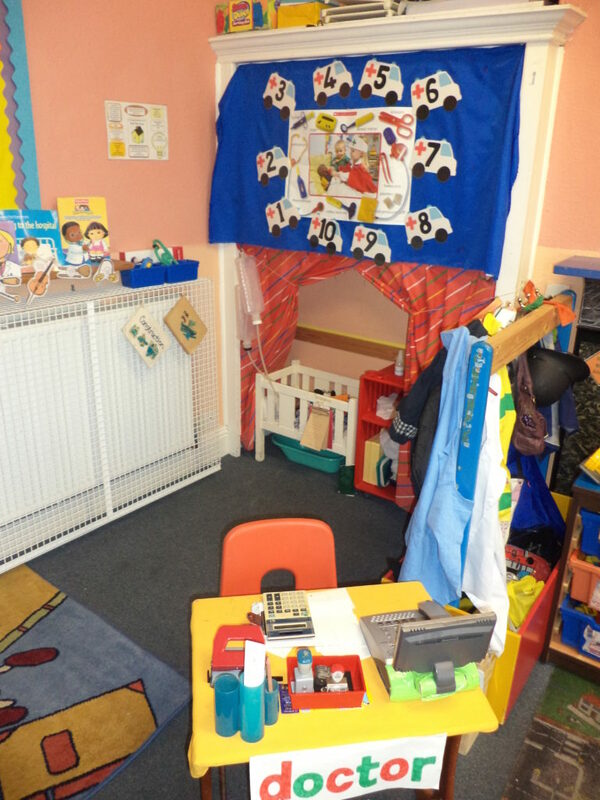 The children are also enjoying their new hospital play area.